Find a collection of songs and blessings for the High Holy Days sung by Cantor Abby Gostein. Calling All Singers and Instrumentalists for the High Holy Days! Musical participation by congregants adds so much to the spirit and beauty of our services. 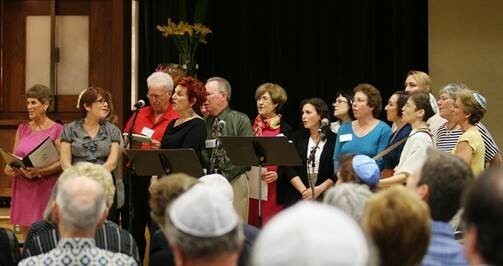 Please consider joining with your voice and/or other instrument/s for the 2017 High Holy Days.